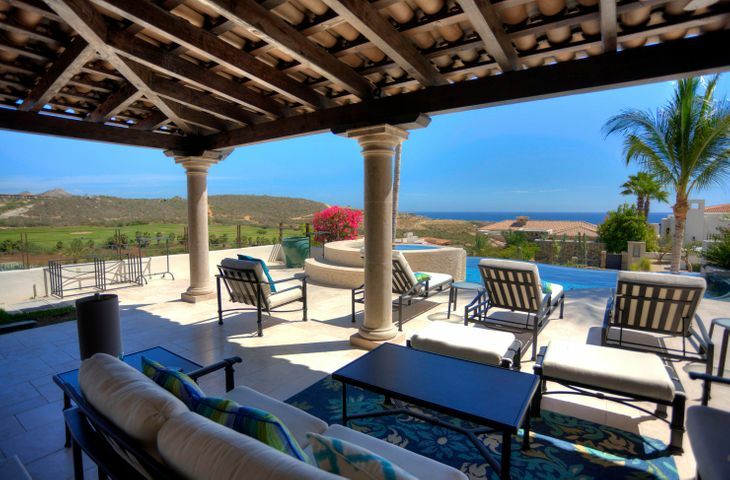 Puerto Los Cabos is a 2,000 acre residential and resort development in San Jose del Cabo, Mexico. 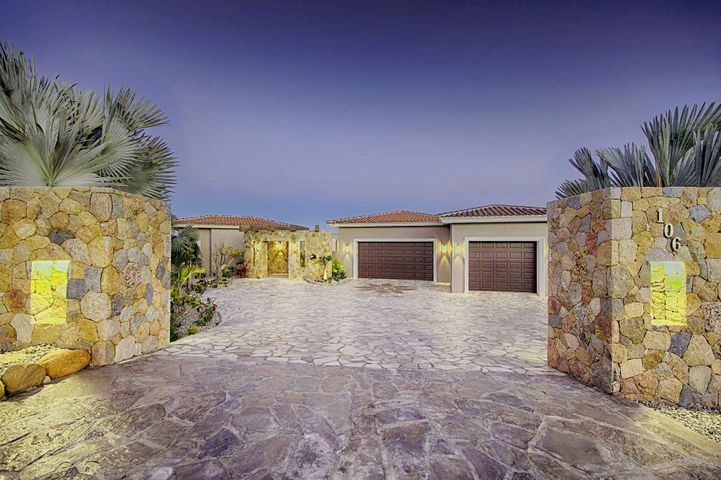 Residential Homes in the community are built alongside a world-class beach and golf resort. 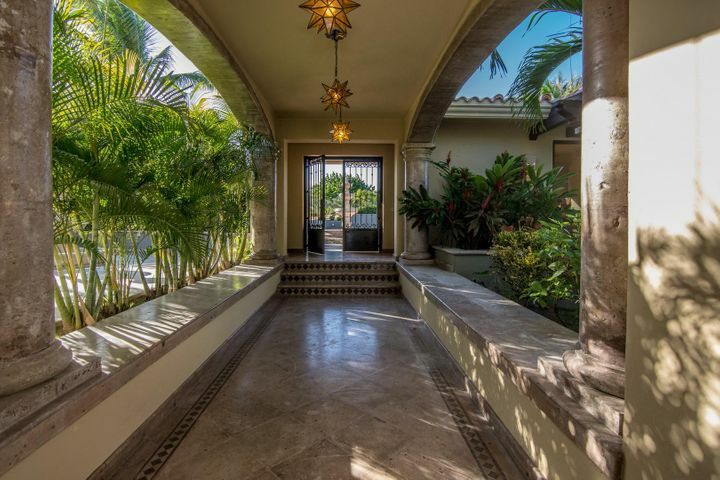 Residences in the neighborhood open to fantastic views of the emerald green courses and the blue waters of the Pacific Ocean. Real Estate in the community is a combination of single-family homes, luxury properties, and low-density condominiums. 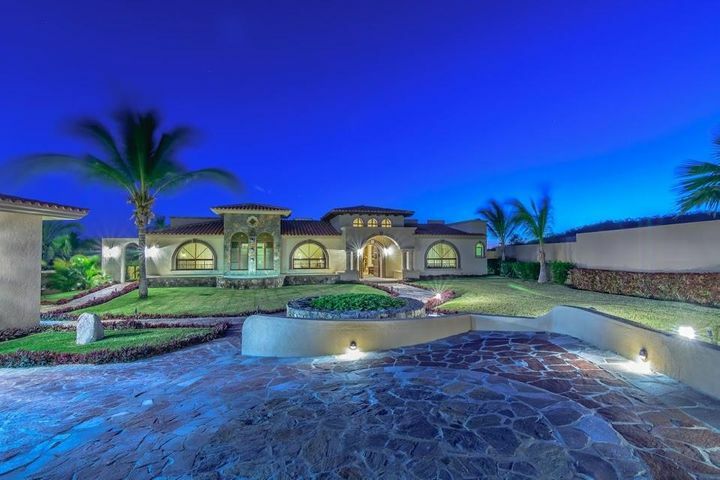 The luxury golf community features some of the most extravagant hacienda-styled properties in the region. 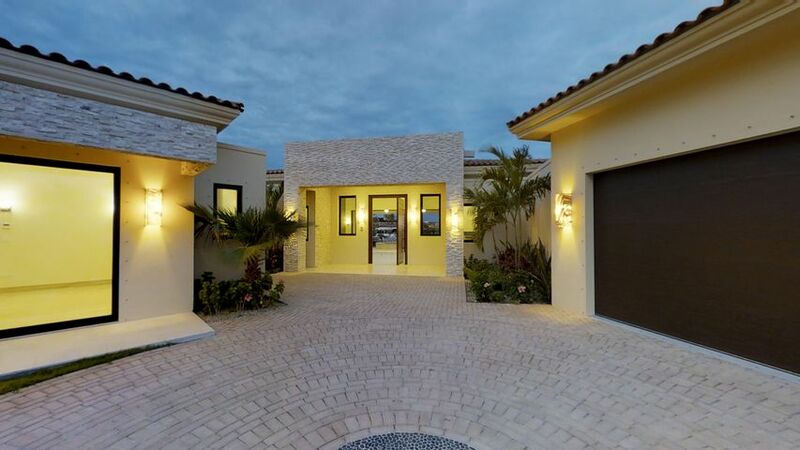 These homes have unique custom-built designs, spacious living space, multiple bedrooms, modern features, and more. 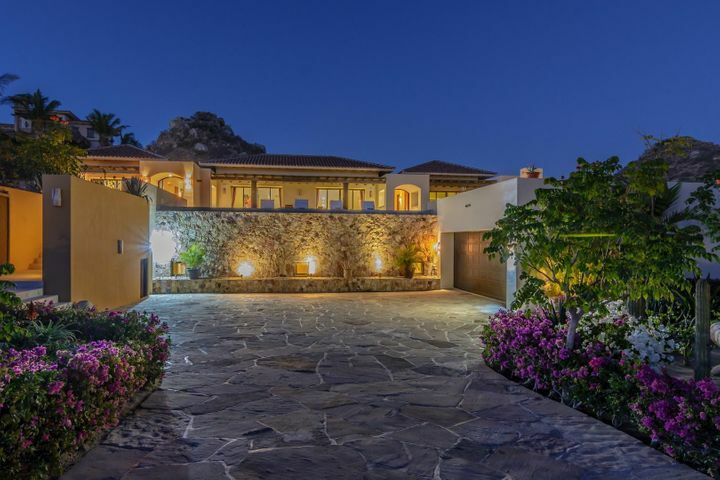 If you’re looking to move into one of the most exclusive neighborhoods in Los Cabos, few places can compare to Puerto Los Cabos. 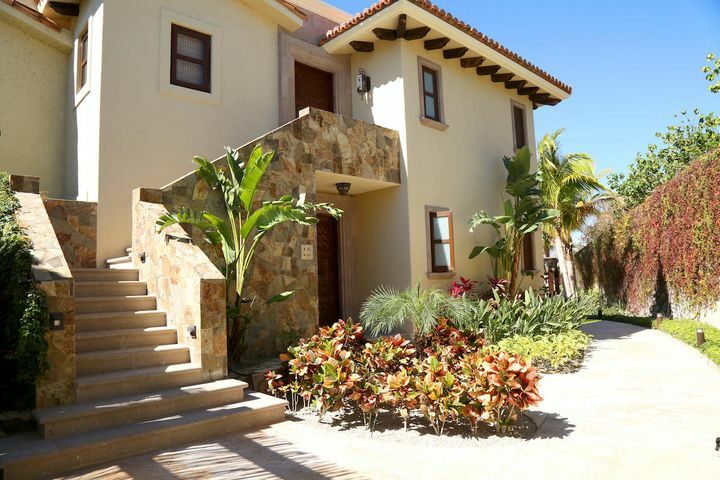 La Noria is lovely neighborhood nestled amongst five holes of the Jack Nicklaus Signature course. 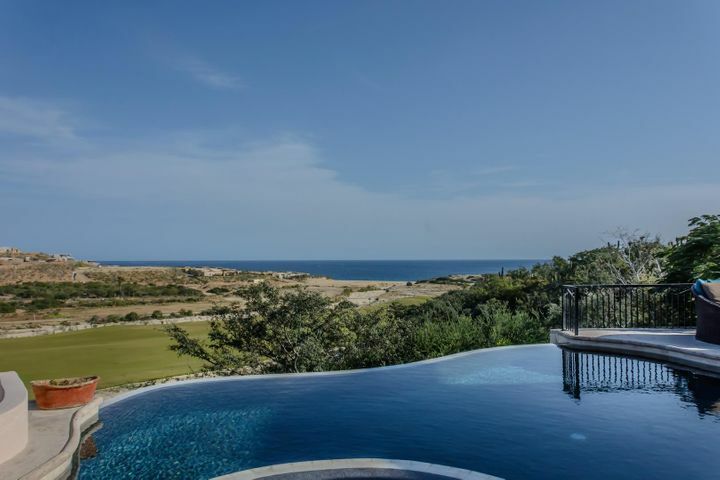 La Noria is for golf lovers where almost every home along one of the course fairways. 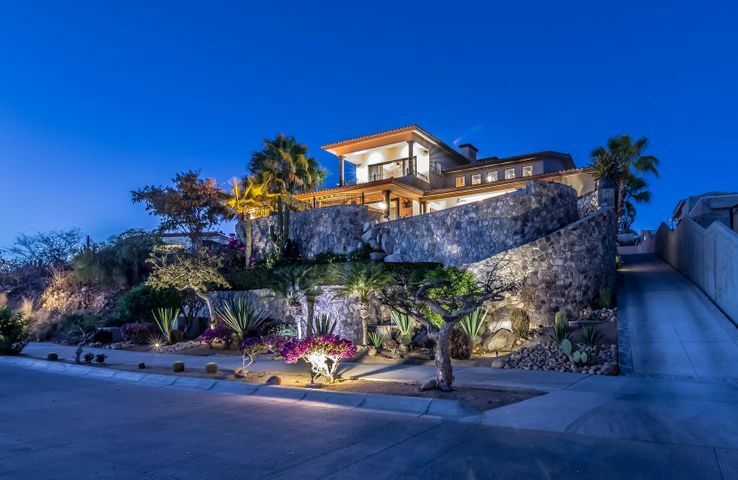 El Altillo is a striking neighborhood that sits on an elevated ridge with sweeping views of the entire area. 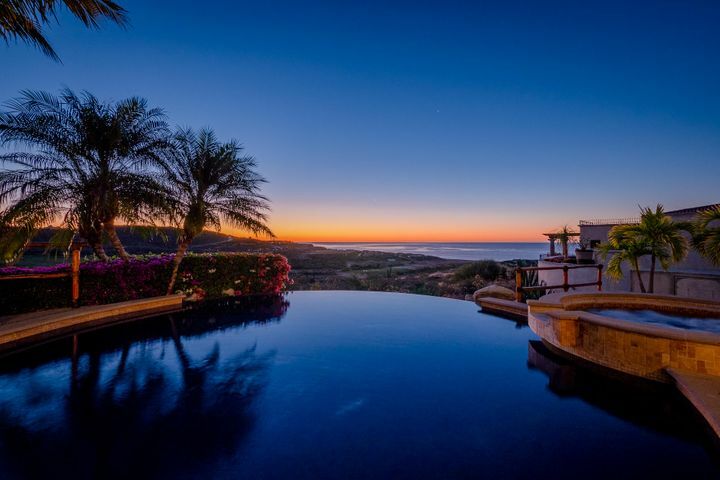 To the west, you look over the Puerto Los Cabos Marina and enjoy sunsets over the Sierra de la Laguna mountains. 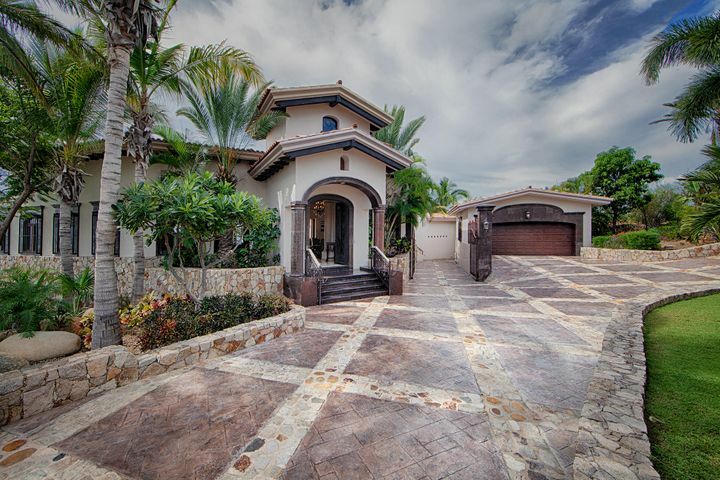 Fundadores is also a neighborhood with striking views and larger lot. Fundadores also home to the Fundadores Beach Club. Real Estate in these neighborhoods included resale homes, and lots are available for new home development. 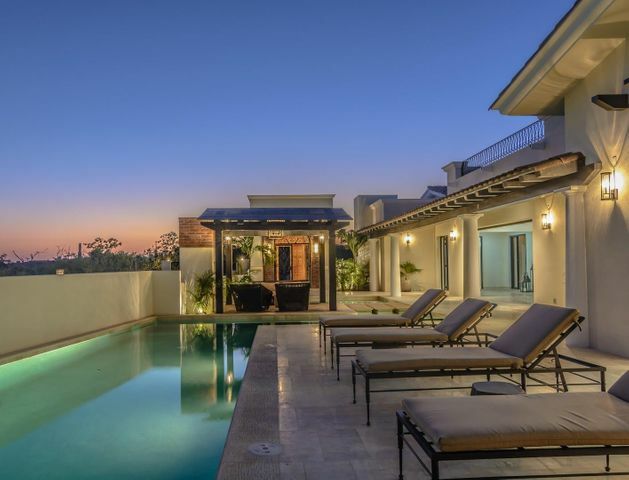 Puerto Los Cabos is also home to The Enclaves, A Ritz-Carlton Reserve Residences development, next to Zadún, A Ritz-Carlton Reserve Hotel. The Enclaves feature everything from 4 to 5-bedroom single-family homes to 3-bedroom condominiums and a 4-bedroom penthouse. 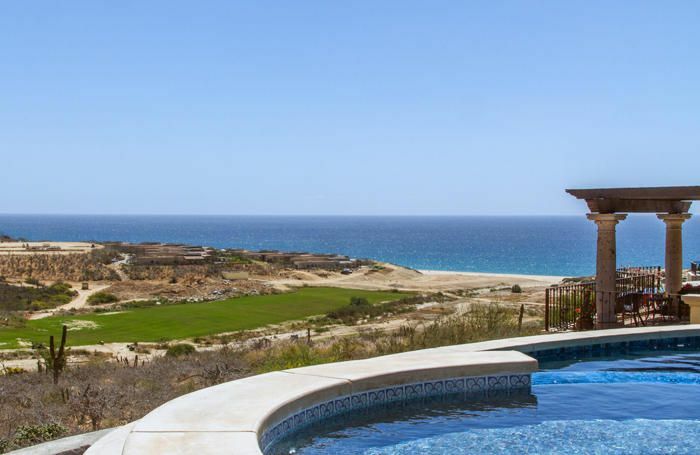 Puerto Los Cabos features a world-class golf club that has three golf courses; all have beautiful panoramic views of the ocean and surrounding desert landscape. 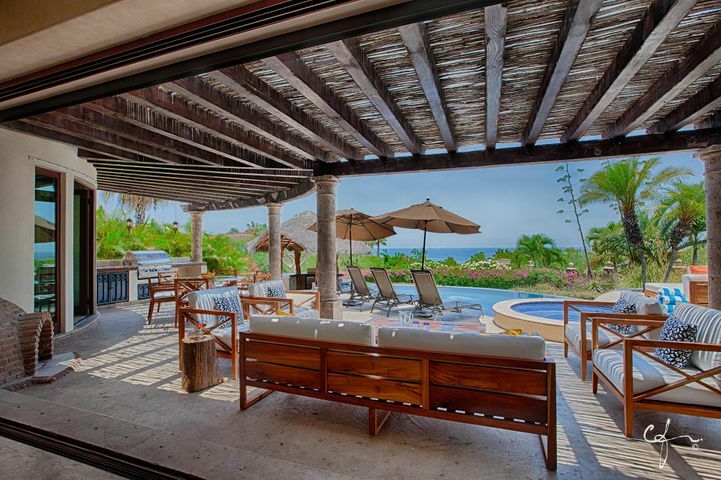 These courses have concierge staff and a culinary palapa serving delicious meals and snacks as well as cold beverages. 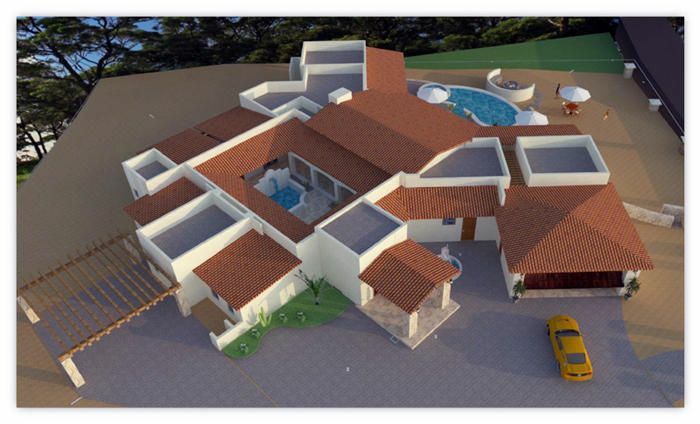 The clubhouse has excellent facilities including a swimming pool, lounge area, tennis courts, and more. There is a nearby marina that docks several yachts and has multiple rental companies offering fishing and ocean tours. 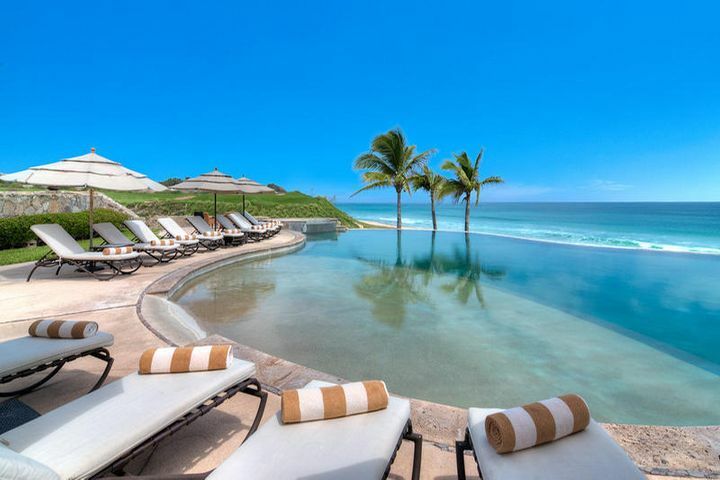 The tourist-friendly region of the Cabo Corridor is home to several commercial and recreational establishments. 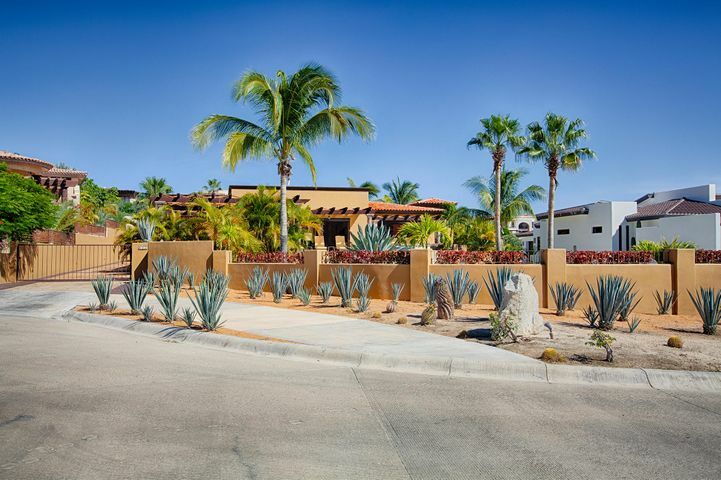 Residents in Puerto Los Cabos has easy access to many resorts, restaurants, shopping malls, and more. Resorts and beach clubs along the coastline provide a variety of activities and attractions that tourists and residents can enjoy. The beach itself is beautiful and offers excellent swimming, snorkeling, and surfing spots. 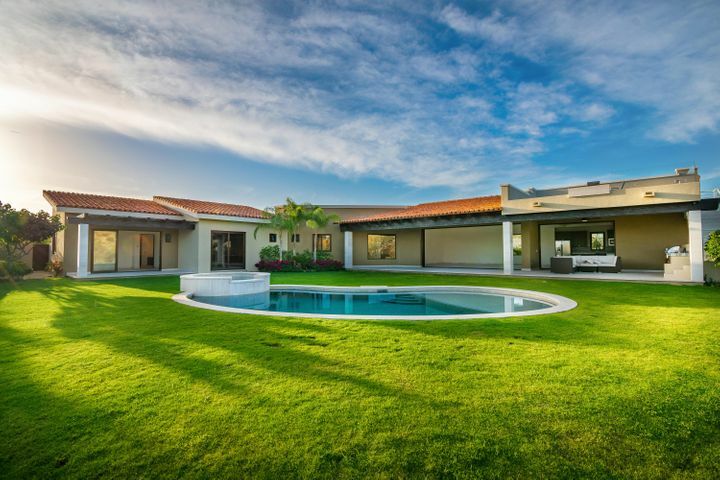 Families who plan to move into the Puerto Los Cabos neighborhood have several school options they can choose from. 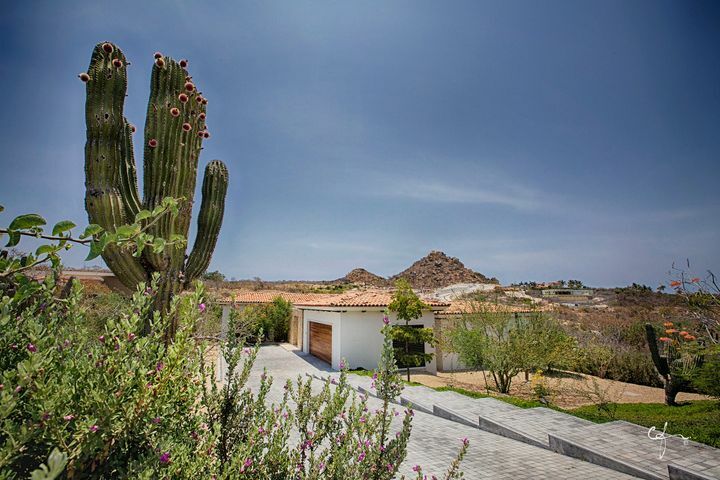 Schools in the region are mostly in the city of San José del Cabo which is a short drive west of the community. There are local, private, and international schools that offer classes for different grade levels.